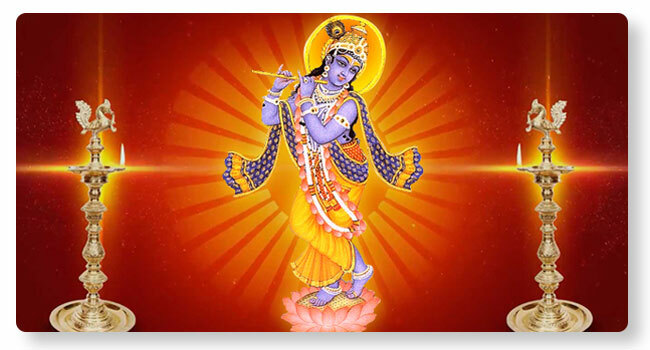 Santana Gopala homa is dedicated to Lord Krishna and is performed for those who seek a ‘Santana’(progeny). Santana Gopala homa addresses fertility problems, protects expectant mothers against miscarriages or other pregnancy complications and helps in the overall process of childbirth. Couples desiring to bring forth their bundle of joy into this world should perform the Santana Gopala homa.